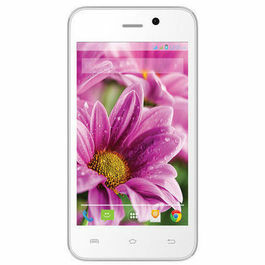 The Le1s Eco mobile phone comes in an elegant design. It has metal uni body making it robust. The full HD display with the resolution of 1920 X 1080 pixels gives an amazing video watching experience. It has PPI 403 and is complemented with Gorilla glass 3, making the glass unbreakable. 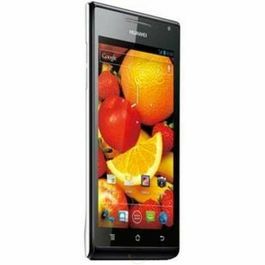 It is equipped with Android v5.0.2 Lollipop operating system, which lets you enjoy the latest features on your phone, making functions easier. The Octa-core 2.2 GHz processor makes it work at great speed without freezing. The phone has 3 Gb RAM and 32 Gb of internal memory which lets you store all the things in your phone. It has Li-Ion Polymer battery which has the capacity of 3000 mAh. The phone can work for hours continuously and keep you entertained through out. 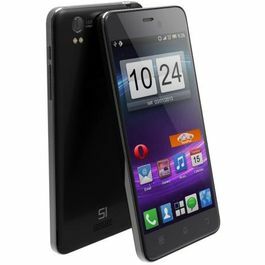 The smart phone supports almost all types of audio and video files like Mp3, avi, MP4, TS, ASF, WMV, etc. It also has sensors like fingerprint sensor, Gravity sensor and magnetometer to enhance your overall experience. If you're a photo maniac, this phone is perfect for you. 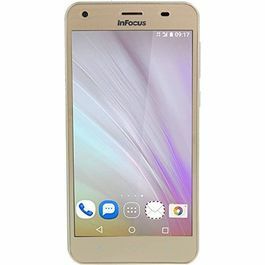 As it has 13 MP primary camera and 5 MP secondary camera with the auto focus, manual focus features, digital zoom 5x along with the flash light for your crystal clear and amazing pictures. LeEco 1s can be easily connected to Wifi with the support for 3G and 4G network, GPS and can also be connected to other USB devices for easy file transfer. Providing all the premium products at the lowest cost is the vision of LeEco company. 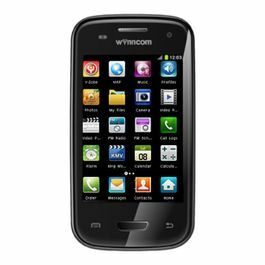 The company has variety of products that not only suit your pocket, but also come with great features. 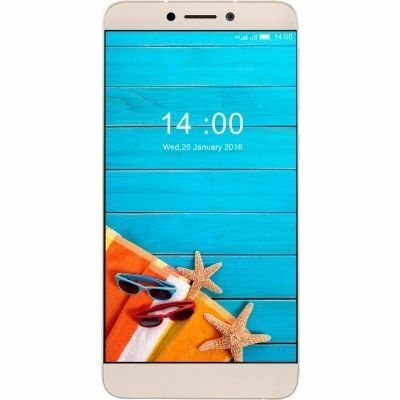 The Le 1s Eco mobile phone by LeEco is complemented with features like Finger sense scanner, 10 point multi-touch option, 403 PPI and can contain dual sim too. 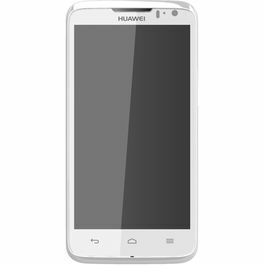 Scroll down to read about it's exciting features....Design and DisplayThe Le1s Eco mobile phone comes in an elegant design. It has metal uni body making it robust. The full HD display with the resolution of 1920 X 1080 pixels gives an amazing video watching experience. 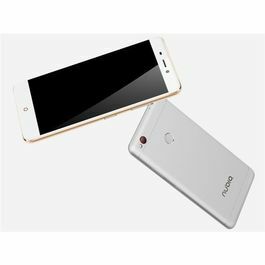 It has PPI 403 and is complemented with Gorilla glass 3, making the glass unbreakable.Processor and OSIt is equipped with Android v5.0.2 Lollipop operating system, which lets you enjoy the latest features on your phone, making functions easier. The Octa-core 2.2 GHz processor makes it work at great speed without freezing.Memory and BatteryThe phone has 3 Gb RAM and 32 Gb of internal memory which lets you store all the things in your phone. It has Li-Ion Polymer battery which has the capacity of 3000 mAh. 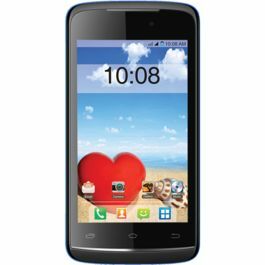 The phone can work for hours continuously and keep you entertained through out.MultimediaThe smart phone supports almost all types of audio and video files like Mp3, avi, MP4, TS, ASF, WMV, etc. It also has sensors like fingerprint sensor, Gravity sensor and magnetometer to enhance your overall experience.CameraIf you're a photo maniac, this phone is perfect for you. As it has 13 MP primary camera and 5 MP secondary camera with the auto focus, manual focus features, digital zoom 5x along with the flash light for your crystal clear and amazing pictures.ConnectivityLeEco 1s can be easily connected to Wifi with the support for 3G and 4G network, GPS and can also be connected to other USB devices for easy file transfer.